The coffee from Peru belongs to the delicate and well balanced coffees. 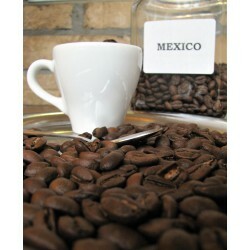 In terms of taste and aroma it is similar to the beans from Mexico. It has a crisp, creamy-nutty flavor with a pleasant acidity. Chocolate, sweet cocoa notes and mild roasted nuts flavours are the characteristics of this coffee. All these features make the coffee from Peru extremely pleasant. Peru has excellent conditions for growing coffee. The main plantation regions to northern Cajamarca; central, so-called misty forests Chanchamayo Valley; as well as an area located in the vicinity of Cusco in the south of the country. Beans derived from the Chanchamayo Valley is approx. 40% of the harvest and is one of the best coffees in the country. In Peru, coffee trees are grown mainly in the areas of higher altitude, approx. 900 - 1600 MASL. The dominant variety of coffee grown there is Typica. 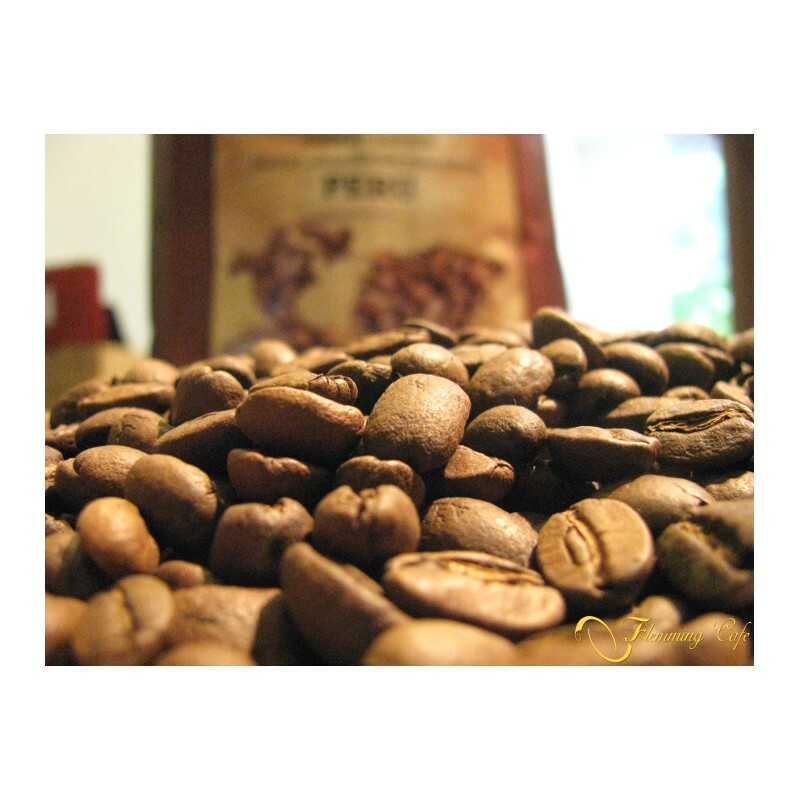 Coffee Peru has a balanced flavour and is comes out great from various brewers. 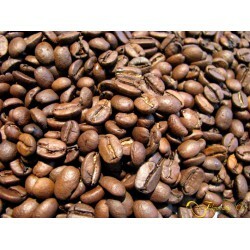 Works great in espresso machines – the espresso stands out with its rich aroma, good strength and body. It is suitable for all types of brewers, the moka pot, french press and Chemex get the most qualities out of these beans. The brew prepared in this way preserves more of caffeine and will be more pronounced in flavour. Prepared with milk or without, always leaves a pleasant, fresh flavor and a wonderful aroma.